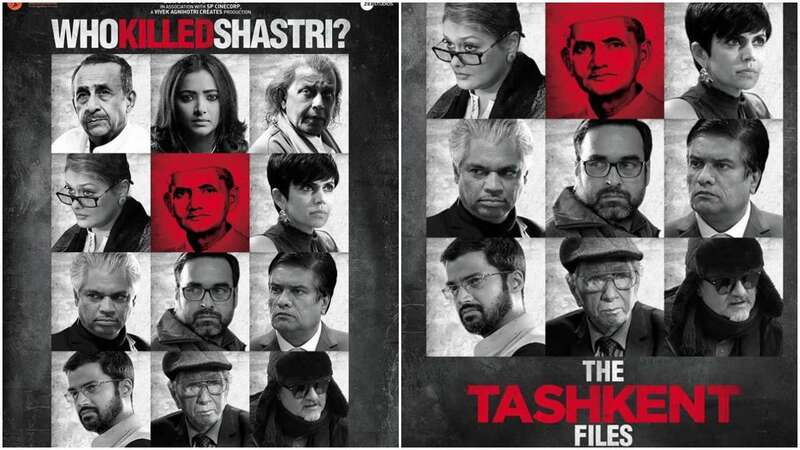 April 14 (AZINS) Filmmaker Vivek Agnihotri's latest directorial titled The Tashkent Files hit the screens on April 12, 2019. The movie is based on the controversial death of former Indian prime minister Lal Bahadur Shastri. The Tashkent Files has an ensemble cast including Naseeruddin Shah, Mithun Chakraborty, Shweta Basu Prasad, Pankaj Tripathi, Mandira Bedi, Pallavi Joshi and others in the lead roles. Among all the films that hit the screens on Friday, The Tashkent Files performed better. Sharing the happy news, Vivek took to his Twitter page and wrote, "Great news. #TheTashkentFiles sees 100% growth on Saturday. An unprecedented phenomenon for a small film that released only on 250 screens. It’s receiving strong love of people. Please spread the word on all your groups and support this film on Lal Bahadur Shastri’s mysterious death." Earlier during an interaction with IANS, Agnihotri spoke about suppressing the truth is wrong. He stated, "Truth is the biggest victim in our democracy. And the basic right that people should have in a democratic country is the right to truth and freedom of expression. No matter how many buildings and roads we make, no matter how much talk is happening on infrastructure development, if the people are not fearlessly asking questions to the system and are not getting to know about political scams and murders, the intellectual growth of the population will remain stagnant." Vivek added, "In the last 53 years, despite knowing about the existing mystery around Shastri's death, the truth has remained inaccessible. I intend to bring that up." People have been lauding the performance of the cast from The Tashkent Files.